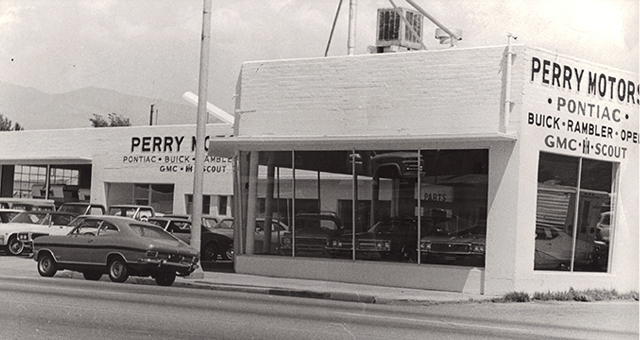 Since 1947, Perry Motors has made Bishop our home. We have grown over the years, and the people have changed, but we are still here to serve you. 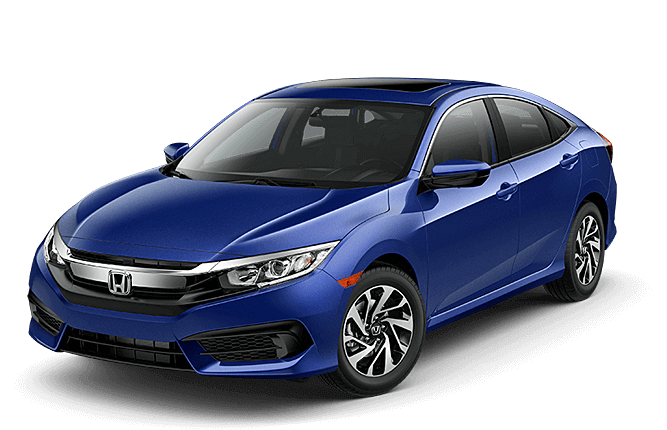 This isn’t some big corporate chain, but we still have the support of two great brands, namely Honda and Toyota. We like to say that we are big enough to serve you and small enough to know you, and that old adage certainly rings true here. Our dealership is a part of the Bishop landscape, and our employees are your friends and neighbors. Come to us from Big Pine, Mammoth Lakes, Independence, Bridgeport, Lone Pine, Lee Vining, June Lake, or any of the surrounding areas and you will never leave disappointed. 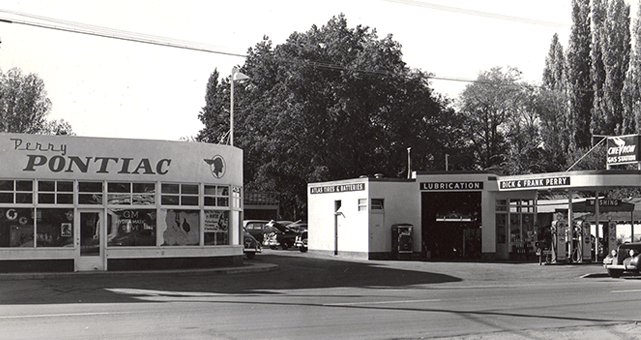 This is a third generation family dealership, and we can’t wait to welcome you to our lot. 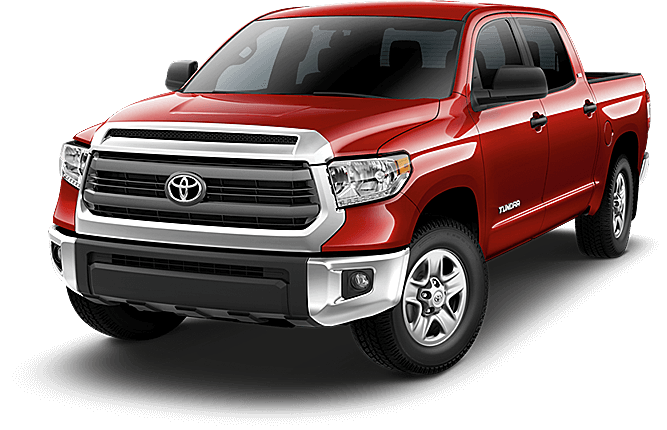 With our great brands, and our extensive used inventory we are sure we have a car or truck for you. We also have a service center that you can count on. 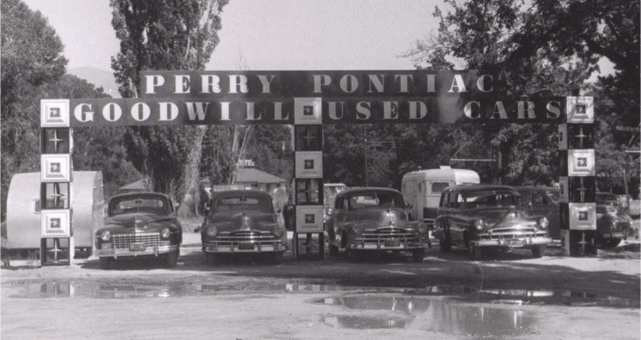 Come and see Perry Motors today!